November 21, 2017 - Like us now! An executive of OnePlus has confirmed that the company will discontinue the sales of its OnePlus 5, as it has previously done with OnePlus 3T which was sold out during last month and discontinued later. 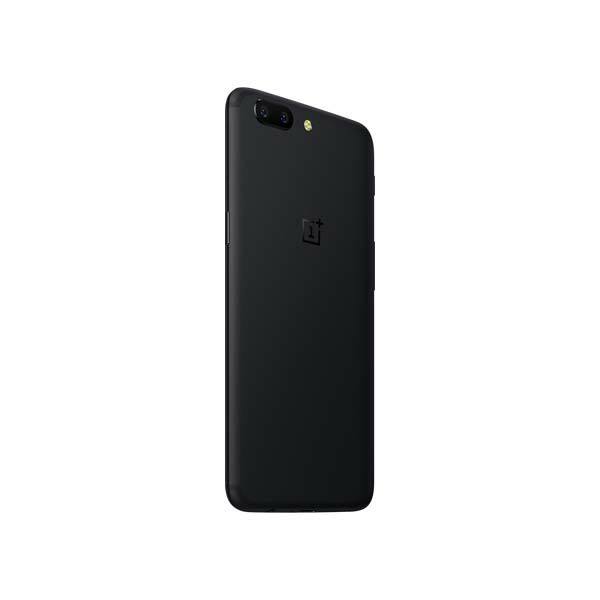 OnePlus 5T, launched a week ago, will remain as the only official product of OnePlus being manufactured and sold globally. 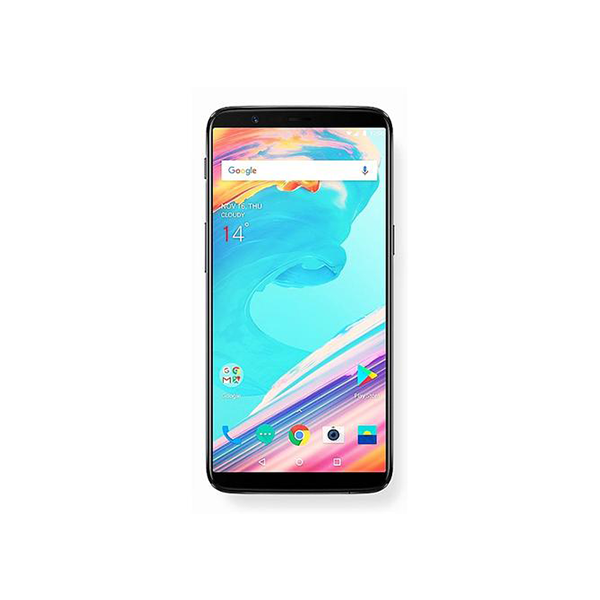 OnePlus 5T is another smartphone by the company with half the price of a flagship phone like iPhone X, proving its claim of being a flagship killer. GM of OnePlus India, Vikas Aggarwal has confirmed that the company will discontinue OnePlus 5 in the favor of OnePlus 5T which is more like a refreshed variant of the older flagship. This strategy is quite commonly practiced by other smartphones giants like Samsung and LG, with their two phone releases that stagger the other. 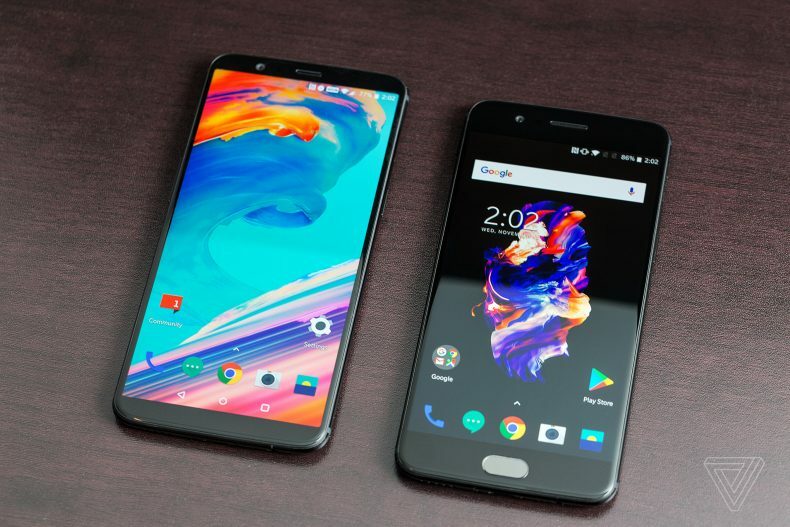 Unlike the case with OnePlus 3 and OnePlus 3T, there are more differences between the OnePlus 5 and OnePlus 5T, many of them actually matter, following the ongoing trend. The biggest, of course, is the new 18:9 all-screen display, which forced a redesign of the smartphone, putting the fingerprint scanner on the back. But that display also supposedly fixes one of the earliest gripes about the OnePlus 5, the jelly scrolling effect. Aggarwal is very much confident in this strategy, as he believes that being a company which focuses on the premium segment of smartphones, their phones must compete with the currently available flagships in the market. The OnePlus 5T will do just that, proving to be an extension of the current product line, there was no need for an increase in the price.